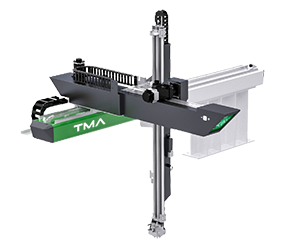 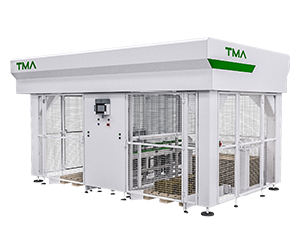 The robot is designed for high-volume production, where high precision and speed of action count. 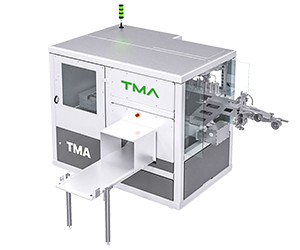 Thanks to the use of servo drives, the robot achieves very high speeds when entering the arm into the injection molding machine. 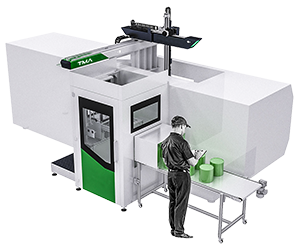 Thanks to the rigid construction placed on the side of the injection molding machine, the robot allows very precise placement of the label in the injection mold.